Insta Pictures: Instagram is a social media network which allows users to upload photos and videos of themselves, so that all their followers can see and react to them. But there are some videos uploaded that may attract users and they wish to save such video on their device so as to watch them later while they are offline. 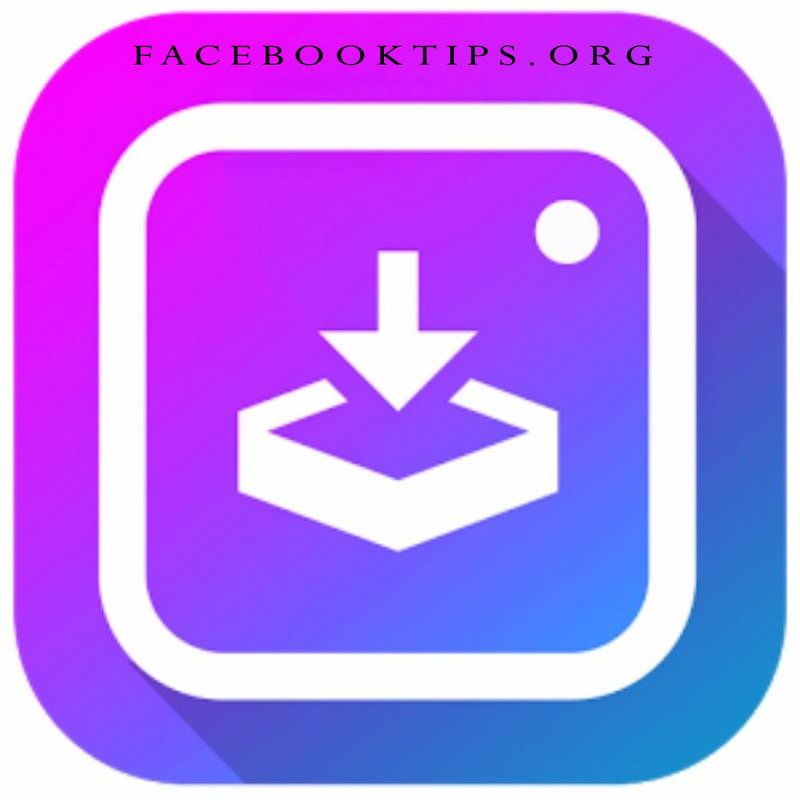 The fact remains that there’s no innate option to download images on Instagram, so you’ll have to use third-party software to get the job done. In order to save Instagram pictures on your device, there are two options that can be used, the first one is great for casual users, as it allows you to download images from Instagram one by one without the need to install software on your device while the second method requires a third-party app and is a better choice if you plan on downloading lots of images. Launch Instagram on your device and find the image you want to download. Tap the icon above the image (three vertical dots). Select the “Copy Link” option. Visit DownloadGram’s website at www.downloadgram.com. Paste the link into the text box (long press and tap “Paste”). Tap “Download”, followed by “Download image”. FastSave for Instagram might not allow you to download multiple images at once, but it does work a lot faster than the first method. If you plan on downloading a lot of pictures from the social network, this is the option you should go with. Download FastSave for Instagram from the Play Store (it’s free). Launch the app, turn on the “FastSave Service” feature, and tap “Open Instagram”. Tap the icon above the image you want to download (three vertical dots). Choose the “Copy Link” option to download the image to your device. View downloaded images in your gallery or within the FastSave for Instagram app. Now you can download all your favorite Instagram video without restrictions and watch them anytime and anywhere. Kindly share this with all your friends so they can as well save videos from Instagram.